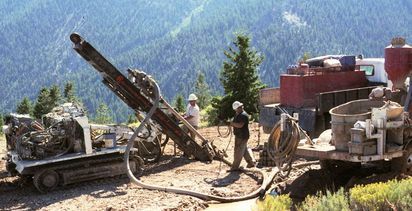 Idaho-focused copper explorer Phoenix Global Mining (AIM:PGM) has received first diamond drill core hole assay results from its 2018 drilling programme at the Empire project. The results included 68m of 0.57% copper from surface, with 29m of 0.75% copper and 30m of 0.55% copper. The company now has five drill rigs on site, with the 12,200m drill programme over half complete after starting in June. CEO Dennis Thomas said the company was "highly encouraged" by the results. 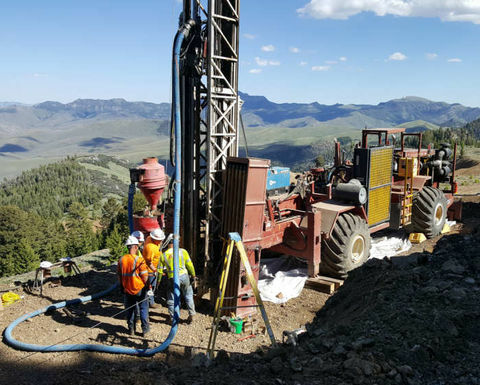 "Our average grade in the current JORC resource is 0.52% copper, therefore, if we can deliver further holes like this it will materially improve the economics of our openpit project," he said. Phoenix also acquired the Granite claim block, which covers contiguous claims on the southern end of the Empire block and lifts the total land position to 1,837 acres (743.4 hectares). Thomas said the acquisition, with other claims, could provide ample space to the southern-end of the Empire mine pit and any expansion beyond the existing resource in that area. 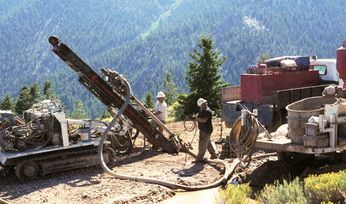 "The potential for resource expansion in the Granite block, and in the previously reported Horseshoe block at the north-end of the Empire property, is high and will be drill tested later in the summer as part of our ongoing BFS programme," he said. 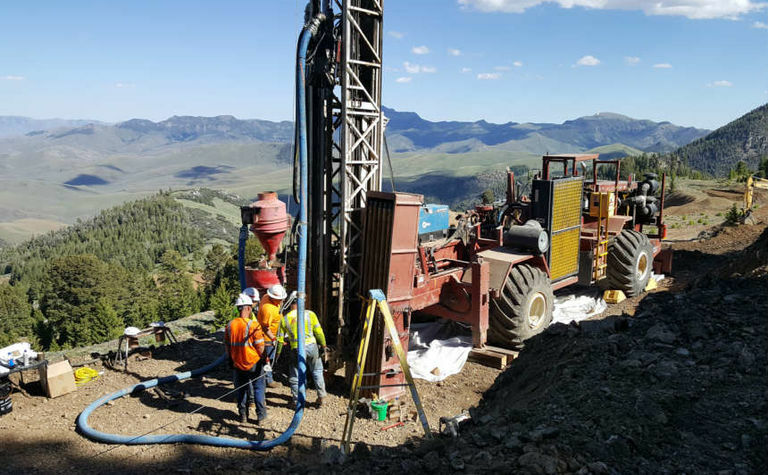 The company's nomad and broker SP Angel noted the results had intersected near-surface mineralisation at grades above those of the overall resource, with further drilling aimed at upgrading the existing mineral resource estimate. Phoenix's shares were up 3.63% Tuesday at 3.37p (US4.37c).